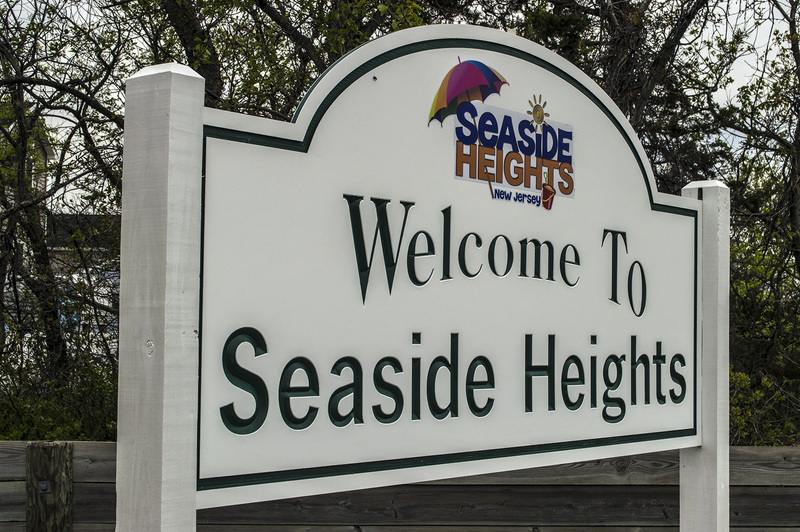 Seaside Heights residents will be receiving a property tax increase this year as the borough continues to struggle with a ratable base that has yet to recovery from Superstorm Sandy. But homeowners will be spared from what could have been a much larger hit to their wallets. “We’re under some pressure to get this done so the county can finalize the tax rate,” said Borough Administrator Christopher Vaz, explaining that a special meeting and public hearing will be conducting on the borough’s 2018 spending plan next Friday, Oct. 12, at 10 a.m. The tax rate will rise by 3.5 cents per $100 of assessed real property value. The budget will rise from $15,661,563 to $15,936,408. Seaside Heights is finalizing its 2018 budget 10 months into the year because of its financial struggles, which necessitated the process of asking the state to provide budgetary aid. There is a silver lining to authorizing the budget so far into the year, however: “We’re able to use some real parking revenue numbers instead of estimating,” said Vaz. The borough’s new hotel-motel room tax, passed last year, generated $228,000 as of Sept. 1, allowing additional non-property tax revenue to be added to the budget. At the same time, court revenue decreased by about $10,000 this year, continuing a trend that has been noticed by officials for several budget seasons. The borough has aimed its resort marketing toward attracting families and redeveloping the town into a more traditional Shore town. With less of an emphasis on parties and nightclubs, the clientele has shifted. The budget also assumes a 2 percent raise for borough police officers in their next contract, which will likely include retroactive pay since officers have been working without a contract. Mayor Anthony Vaz said borough officials put an immense amount of work into the budget this year, paring it down from what was originally forecast to be an 8 cent increase.